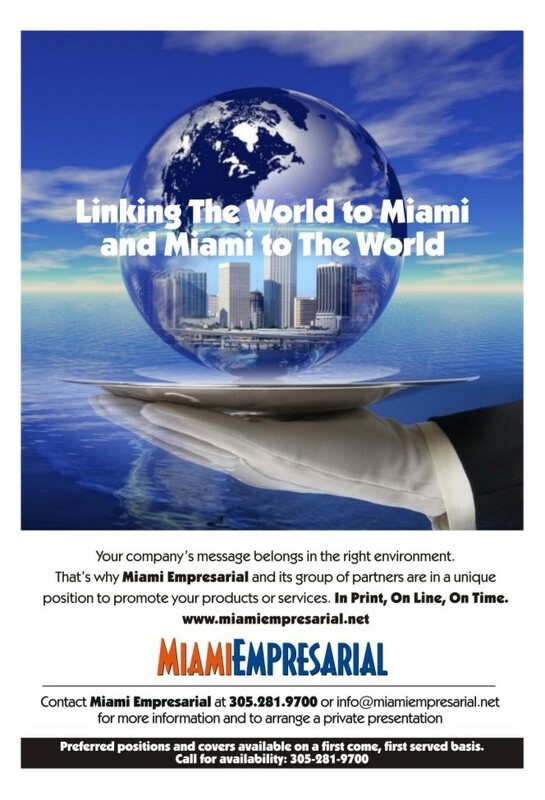 • Who What When Where & How: TotalBank EVP Takes On New Role – Miami Empresarial Magazine: The Business Pulse of South Florida. TotalBank announced that Executive Vice President Francisco “Paco” Garcia-Nieto has been appointed the bank’s new Director of International Personal Banking. The International Personal Banking team, with its proven track record of meeting the banking needs of both individual foreign nationals and their families, is a perfect fit for Garcia-Nieto, who transferred to TotalBank from Banco Popular Español in Madrid, Spain in April 2010. In addition to his new position, Garcia-Nieto will continue to oversee the bank’s Project Management department. TotalBank is a leading integrated retail-commercial bank in South Florida with more than $2.3 billion in assets and 19 convenient locations throughout Miami-Dade County. 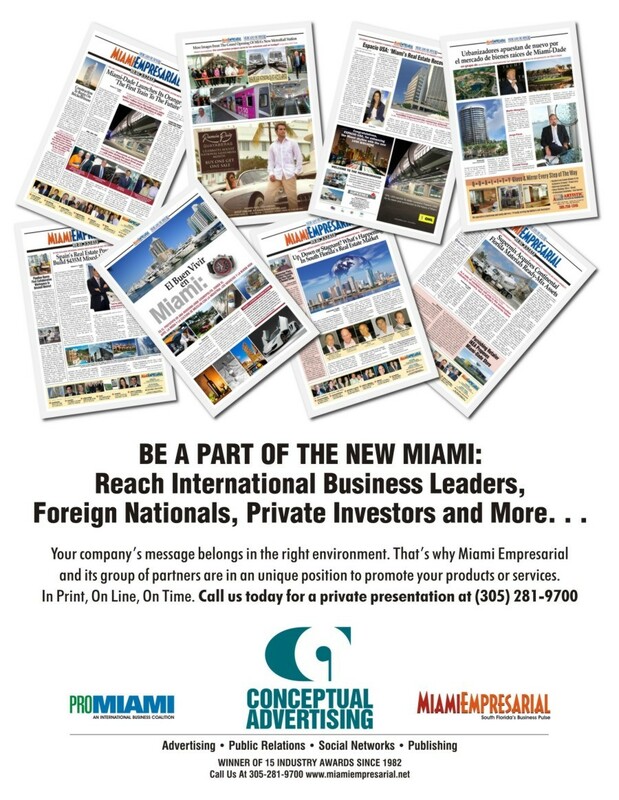 Headquartered in Miami, TotalBank has served the South Florida community for 38 years, offering a broad range of domestic and international financial services to corporations, small businesses and individual consumers. The bank offers superior customer service focused on meeting the financial needs of customers while earning their confidence and loyalty. A member of Grupo Banco Popular Español, with more than $230 billion in assets and 2,700 branches, TotalBank is strengthened by its parent, one of the largest banking groups in Spain. More information can be found at www.totalbank.com.